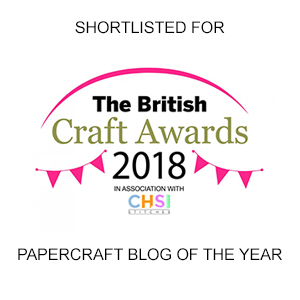 By now, you’ve probably heard me talk about this ‘little’ thing that I am doing in 2016 called the All Counties Craft Challenge, well, the response has been ridonculously overwhelming so I just wanted to give you a little bit of an update if I may. Firstly, I am astounded that there is nearly £2,000 in the pot already – that’s almost 10% of the way to the initial launch target in just over a week! This is truly way beyond my wildest hopes so please let me take this opportunity to say a MASSIVE thank you to each and every one of you. Not only those that have contributed financially but those that have shared via Facebook and Twitter and those that have offered time, equipment and space – it’s unbelievably heart warming. 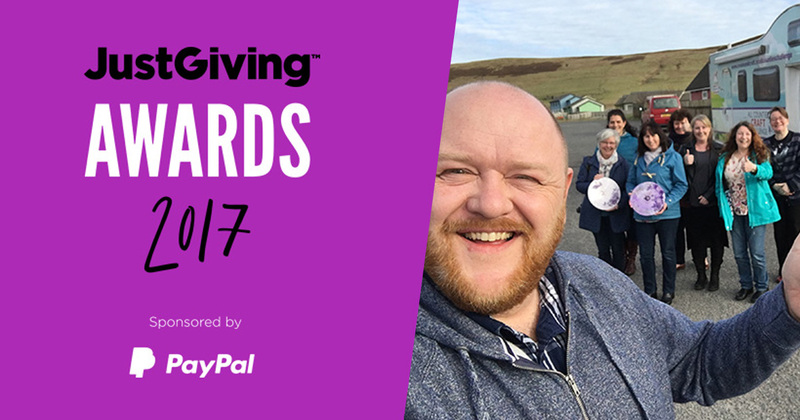 If you’ve not heard about this event, then please do head over to www.gofundme.com/allcountiescraft or have a nosey at this blog post from the other week to find out more and find out how you can help. I am working on some new rewards to add to the line up already available – these will include a colouring book, some exclusive workshops with some fabulous guest designers who a lot of you will already know and a couple more things to boot! I’ll update when I can on those! In the meantime I have had a few questions in about specifics so perhaps it would be an idea if I covered them here and then if this was one your mind, you’ll have the answer. Answer: As the name of the challenge suggests, I will be visiting each and every single county in the United Kingdom at some point starting in 2016 – all 92 historic counties – which is more than the current 86 administration counties (don’t get me started on that confusing road, lol!). I have not specified towns at this stage as I wanted to give everyone the option of being a part of this challenge. Therefore, whether you are in the far flung regions of the UK, or in a larger metropolitan area, it makes no difference, if you are in the UK and book a workshop, I’ll be turning up there. Answer: Again, there is nothing preset at this time. I have some ideas of cool things that we could do, but realistically it’s down to what you want to do and what we can realistically do in the van (unless we have the use of an alternative space). I’ll have a basic set of tools, inks, creative stuff with me for use during the workshops however if you give me notice of something that you want to do, it’s likely that I could arrange to have things on hand to do that with too. Rubber stamping – Loads of techniques, just take a look at this lot! Paper folding – Some cool ideas there. Artist Trading Cards – Fancy learning to make some mini masterpieces? Here are a few that I have made in the past. Card making – Some nice ideas that can be achieved. Here is a favourite of mine. Mono-Printing/Gelli-Plate Play – Getting some cool colour combinations and amazing textures with the Gelli Plate. Canvas/Mixed Media – I’ll provide aprons! Lol. How about something like this? Or a little more abstract, like this? Sewing – Let’s stitch up a couple of cute little projects if you fancy. Believe it or not, we could make a handbag in a day! Cusion covers are equally as achieveable. Doodling/Colouring – Some may think that there is not much to learn here, but there is in reality plenty to have a go at during a day. Mandala Making – Learn how to design your own mandalas, to colour or doodle in, from scratch. As you can see, plenty to have a play at – and that list is in no way exhaustive or set in stone – you get to choose what we do. I obviously will have difficulty doing things like using blow torches in a confined space – so those I may have to decline. Answer: Whilst in the van you are my guests, I will therefore be providing drinks (tea/coffee etc) and some snacks. I may even get creative and rustle up a sandwhich and a bag of crisps! Lol, but seriously, no, I’ll provide lunch too if we’re in the van. If you have a particular allergy etc though, it might be worth us having a chat before hand to see what can be sorted. Answer: Yes! I’ll need your help to find a suitable local venue though. “Play days” are more effective for the larger groups during this event, but with notice I am happy to work at creating a project or two that we can all do within the time available. Answer: As long as the shop owner is happy for us to do so then yes, I’d love to. Why not get them to contact me so I can see whether they would like to host the workshop or simply look at how and when we can use the space available and what resources are available. Answer: Yes. If it is just you, on your own, please select the 1-2-1 Workshop reward when making your contribution via www.gofundme.com/allcountiescraft. If it is you AND a friend, please process two contributions using the group workshop option instead. It’s cheaper! Obviously, these are some of the more common questions that I have had in – I shan’t tell you about the other requests! :o – I blushed! Lol. If you have any more questions, please do get in touch! I’ll give another update later in the week, but for now, please keep sharing this on all of your social networks! Take care and I’ll see you again soon. I’d gladly do this. It would be best as a 1-2-1 workshop if in the van. Shared, shared and shared (FB, G+ and Twitter). Have asked crafty friends to share, RT etc. Glad it’s got off to a great start. 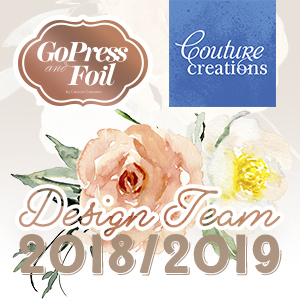 Hope you’re tapping up your crafty contacts… I have noticed how many of the professional crafters have blogs, retail sites, Facebook profiles etc, too many for me to follow them all. 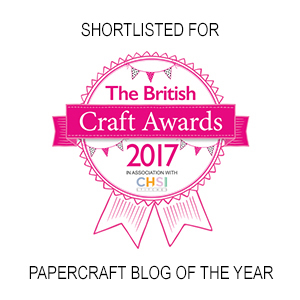 Also have you thought about asking any of the many craft mags out there to put something on their blogs or a piece in their magazines? I’ve done a fair bit of fundraising in the past, for schools and sports teams etc and I always used “if you don’t ask you don’t get” as my motto. Cheeky ****** yes, but it worked!